If you had a chance to live life like a David Attenborough documentary, would you do it? How could you say no when you’re already in Malaysia?! 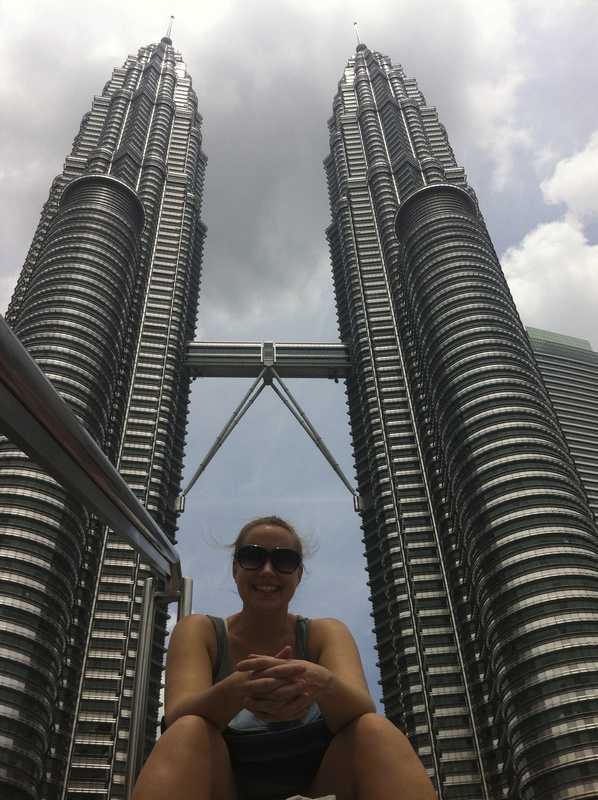 To get to Kuala Lumpur from Sydney, we flew Air Asia for under $1000 AUD return. 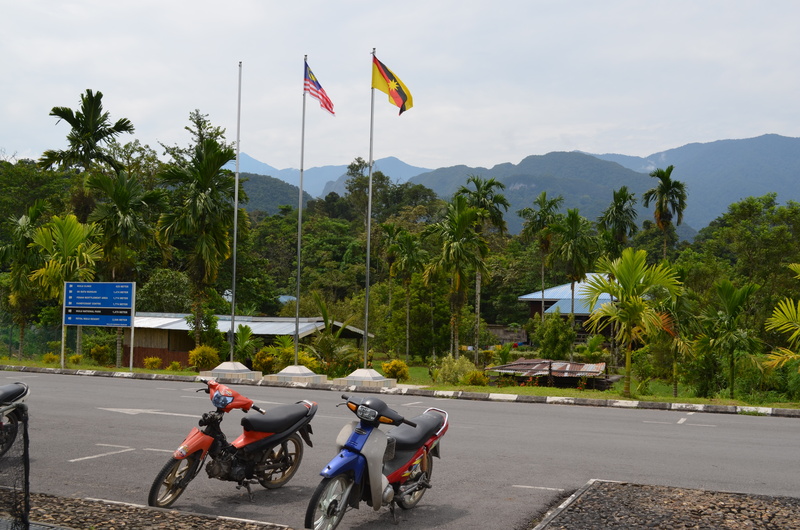 Then, we got lucky – a friend of a friend suggested that we check out Planet Borneo Tours and it was the best decision we could have made! From that moment on, our adventure took shape. 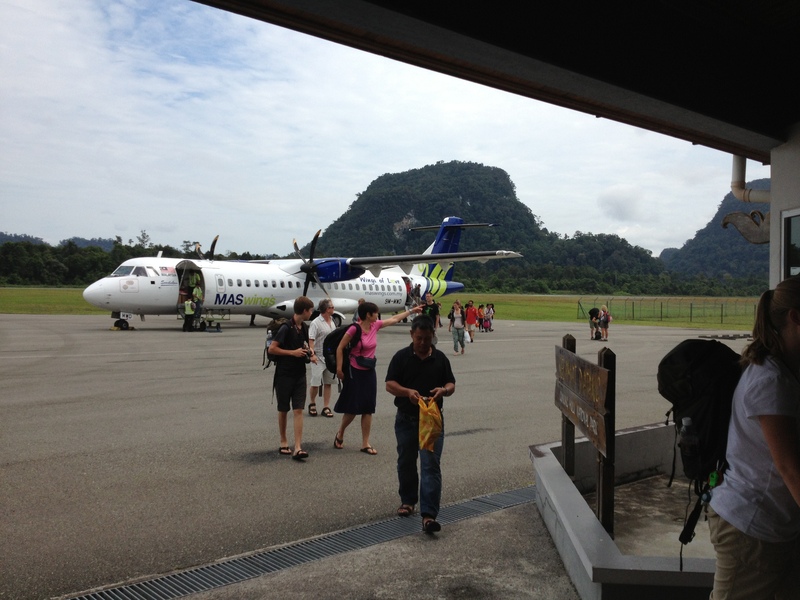 We flew from Miri to Mulu in a small ‘prop job’ plane – it takes about 30 mins. So, you’re literally up and down in the air! You can also take tradition water transport – that takes about 10 hours give or take a few patches of shallow rocks. And, your boat breaking in half… but whatever.. it’s all apart of the adventure to the jungle. 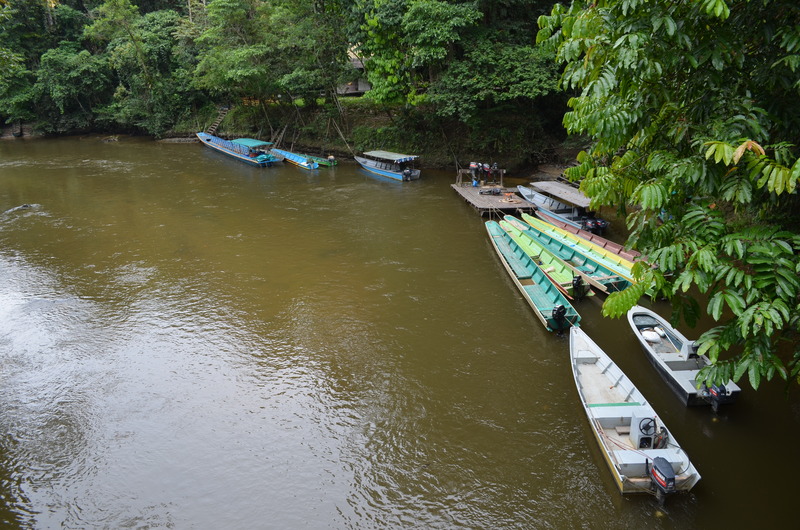 From there, you end up at the world heritage site in Mulu. 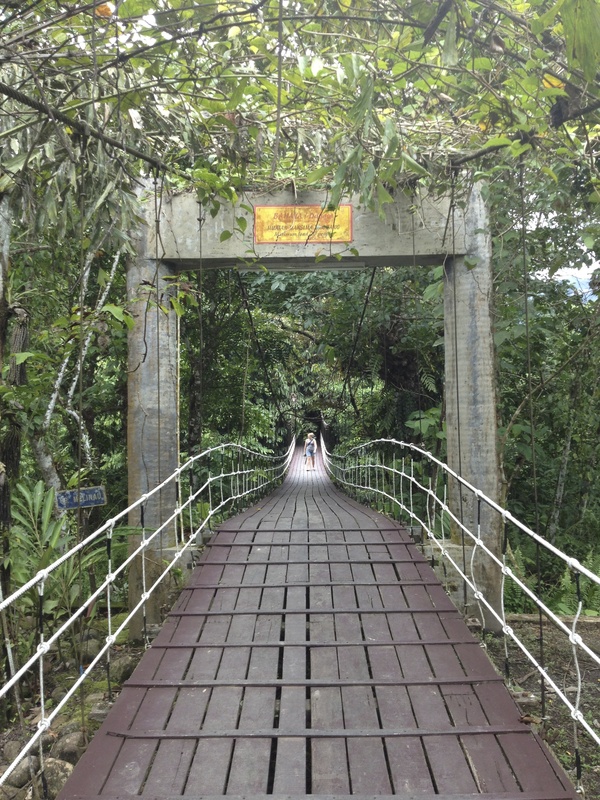 It’s super authentic with hanging bridges and stuff – like you’re really in the jungle now… This bridge is actually quite sturdy compared to the others we walked across deep into the jungle. And here’s one of the cool things we checked out. That mountain that you’re looking at is the home to the most bats in the world – over three million live there and exit the cave every night around 6pm. 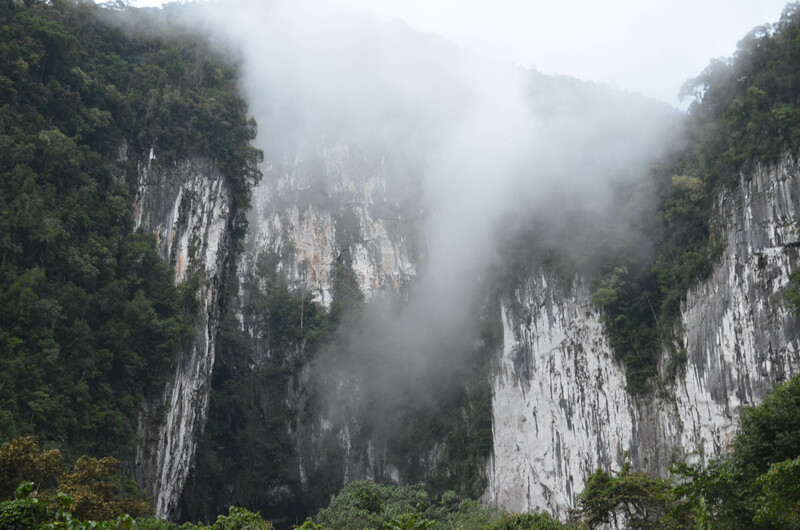 Next Next post: Mulu – Deer Cave and the 3 million bats! Wow! Really amazing photos.First time I am hearing about Mulu.Thanks for sharing this valuable information with us.